In modern world, security is some one of the basic human needs. In addition to the multiple threats tht can be considered traditional, i.e military or political ones, new, unconventional risks to the public appear. Unconventional threats are so dangerous for the society that they are not fully identified and there are no developed ways of dealing with them. Toese threats can be called social hazards that defy the existential basis of human experience. 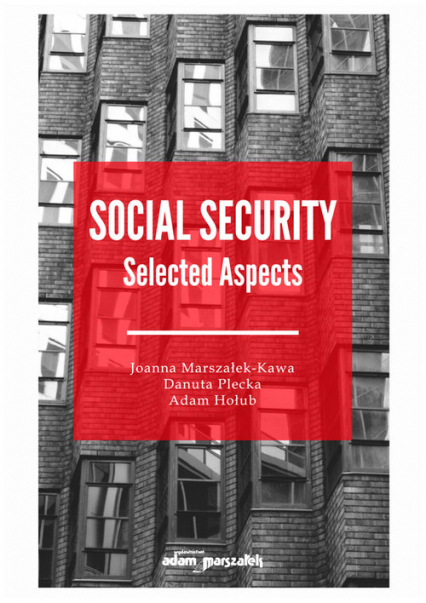 The answer to the more and more frequent occurences of such phenomena are social security instruments and tasks assigned to it, for which both the state , institutions shaped by civil society and the citizen are responsible.